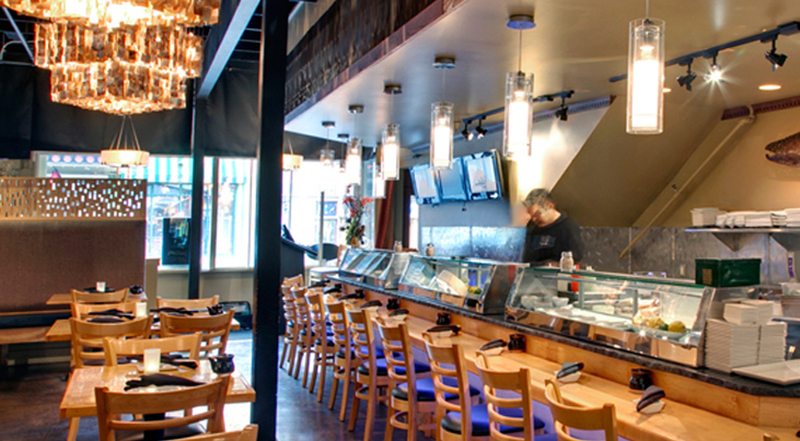 Located in the heart of Old Town on Main Street in Park City, UT, Yuki Arashi offers the freshest seasonal fish flown in from the West Coast and Japan. Yuki Arashi's menu consists of traditional Japanese sushi, sashimi, tempura, maki and Asian tapas. Our Asian tapas are a contemporary mix of Korean, Japanese and French cuisine, featuring the best seasonal ingredients and are designed to encourage sampling and sharing at the table.